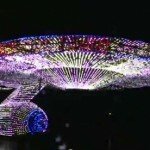 We hope that you’ve had a retro-futurism filled 2011. Here are some nifty neo-Victorian New Year’s parties to ring in 2012. 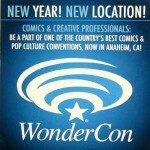 WonderCon has opened advanced registration for their 2012 event. Looking for some New Year’s Eve plans? How about ringing in 2012 with a steampunk at Dorian Parlor’s fancy bash?